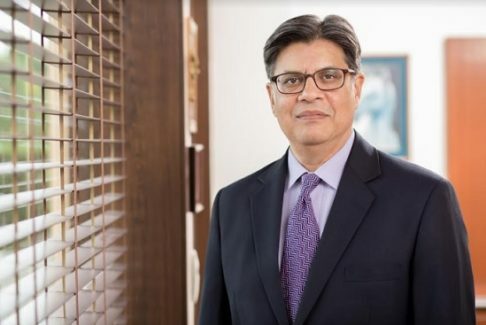 India’s leading multi-business conglomerate, the Max Group, today announced that Rahul Khosla, currently Group President, will move to a non-executive role as Group Advisor effective 1 April, 2019. 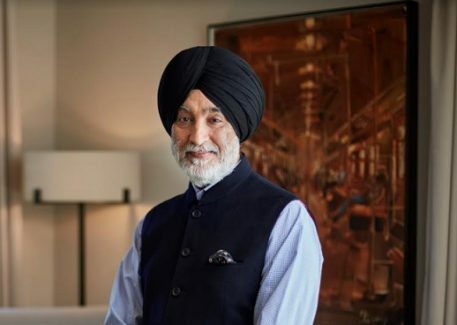 The move is in line with the transition plan announced last year.As a part of the transition, Analjit Singh will take on the position of Chairman of Max India and Max Life currently held by Rahul. Rahul will also demit his role as Chairman, Max Healthcare once regulatory approvals for the transaction with KKR-Radiant are received. 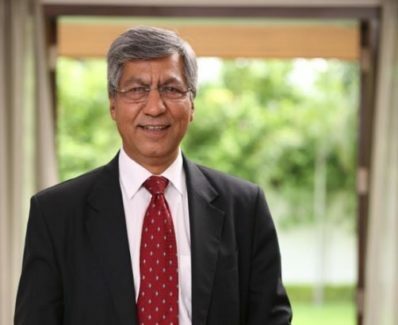 This position will then be filled by KKR Radiant.Commenting on Rahul’s contribution, Analjit Singh, Founder and Chairman Emeritus, Max Group, said, “Rahul joined the Max Group in August 2011, which was at the cusp of my shift to a non-executive role and allowed me to pursue other initiatives. That journey could not have been possible without Rahul taking on the mantle of Managing Director and subsequently as Group President. Together, Rahul and the team have implemented what ought to be seen as a ‘benchmark’ of succession from sponsor to seasoned professionals leading the Group in various businesses.